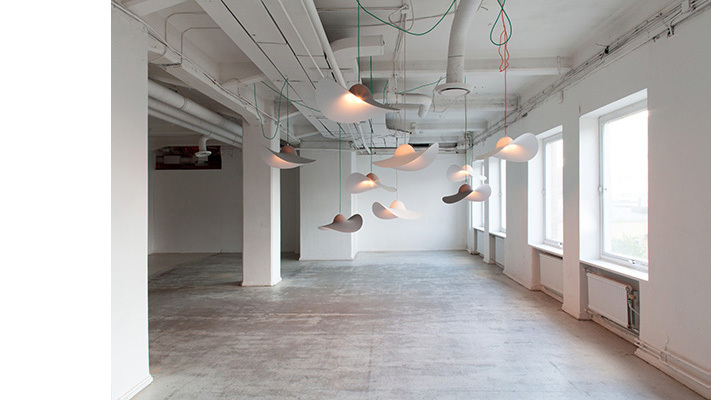 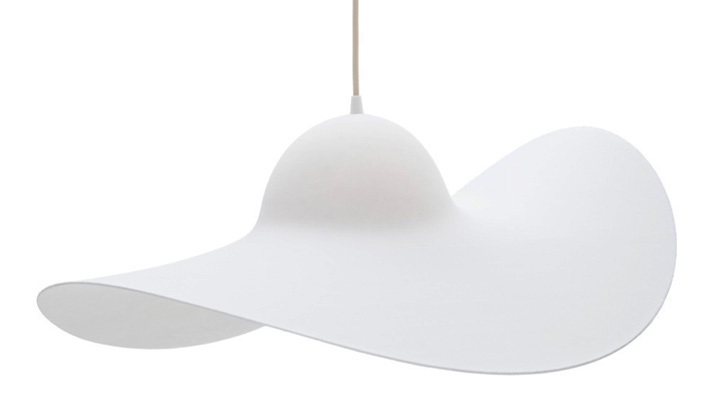 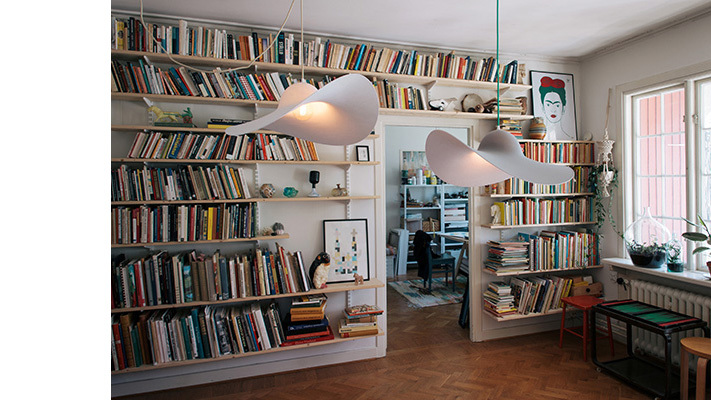 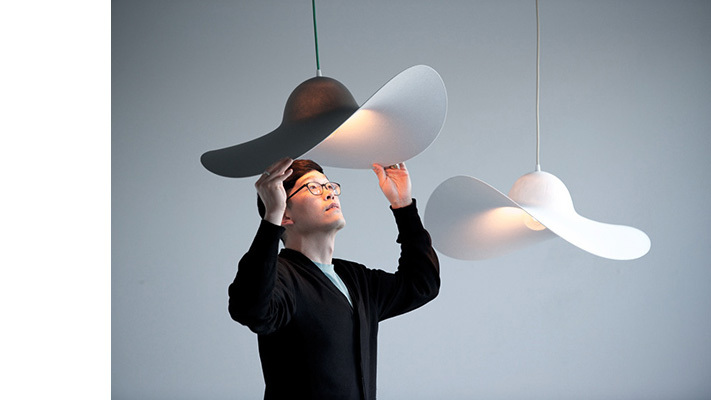 This hat-shaped light replaces the conventional lampshade with the shape of a hat that bears formal similarity. 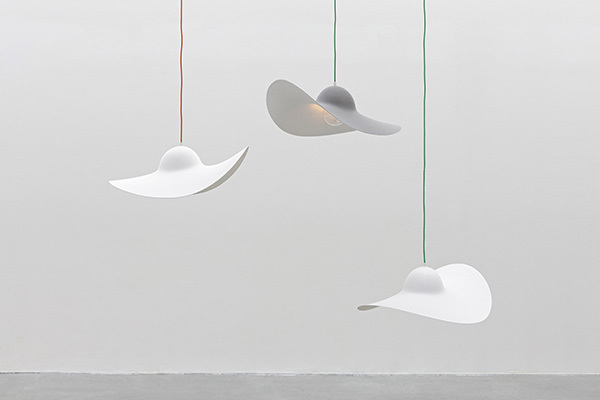 This allows functional satisfaction while guiding users to freely imagine on the basis of images associated with hats. 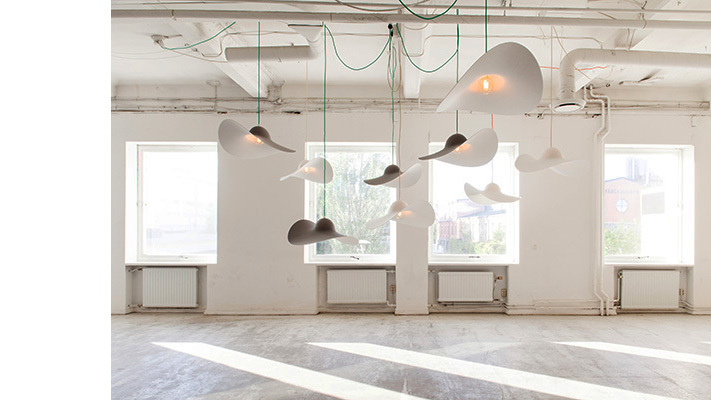 The product was designed in an expectation that such imaginative images can generate values beyond visual aesthetics.